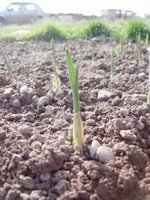 Our garlic is doing really well, it obviously thrives during cold spring weather and the fleece has protected the bulbs from the birds. This week I have weeded the bed and covered it with netting rather than the fleece tunnels. I reckon future weeding will be much easier if I can just lift the netting rather than removing the tunnels. (noun) a person who owns or rents a small piece of land and grows crops, keeps animals, etc. on it, especially one who has a low income, very little education and a low social position. Better than being a cottager I suppose! i had to look up cottaging... wish i hadn't now.. far too much information.. although i am glad to say i wasn't already aware of the term! So you're not 'that kind' of friend? It's good to know that I am also a peasant. 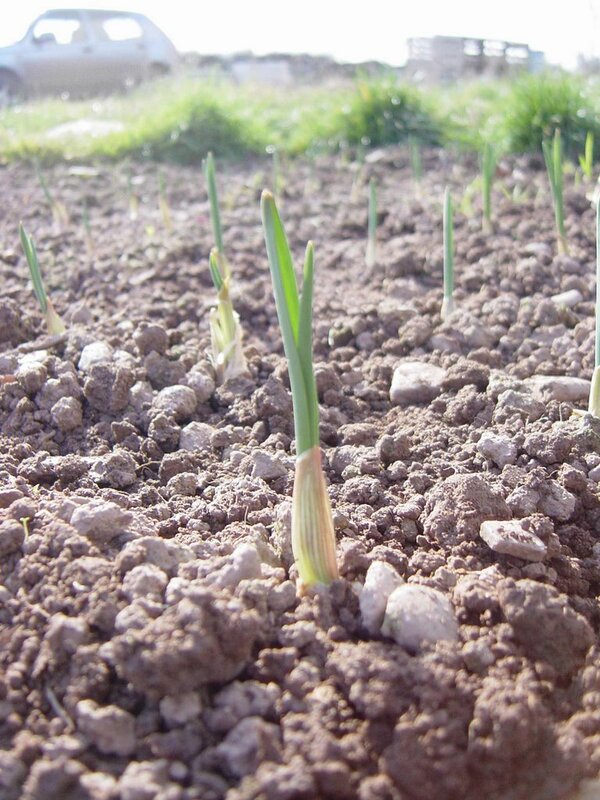 Just pondering that 'chives' is quite similar to 'chavs'. Could there be something in this...?